A successor to the Grandtrek WT M2, the Dunlop Grandtrek WT M3 tyre is a high-performance winter tyre enabling on-road 4x4s and SUVs to compete with the best passenger cars. Safety. 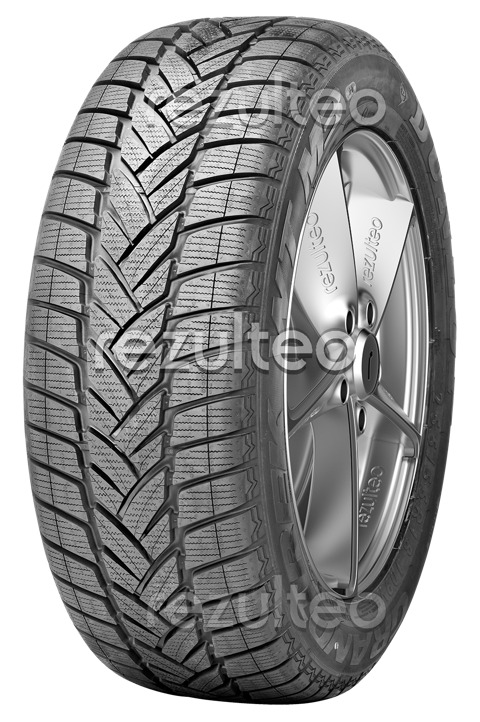 Good handling on wet surfaces due to the tyre's directional V-shaped tread and an effective rubber-silica compound.